Full size gym for various sport activities, informal recreation and other special events. 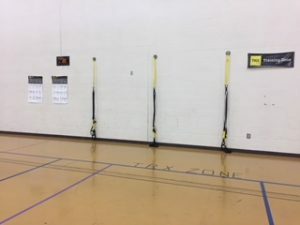 Gymnasium usage is on a first come/first serve basis. There are basketballs available on the rack in the gym. 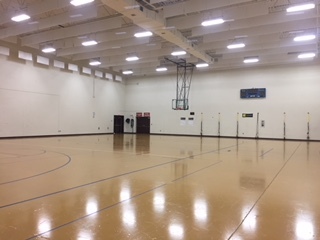 The gymnasium is rentable in 2 hour segments of time or for a full day if you want to ensure the gym is yours alone for various practices or birthday parties. There are also group exercise classes that occur in the gymnasium. See the gymnasium class list below!